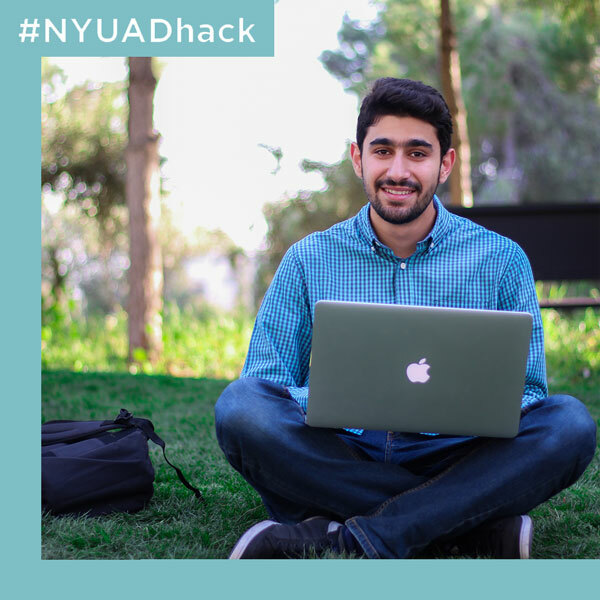 More about you: I grew up in Syria and came to study in University of Sharjah, I love Programming and Graphics design so I choose to study IT – Multimedia. More about you: I have a B.Sc in Computer Science, majored in IT-Multimedia. I’m a passionate artist, creative designer and a geek when it comes to programming. My Ambition is to be a successful role model for women, i dream of a world of equity and justice. Love to do: I like to watch documentaries, movies, practice sports and get to know people in the real life. More about you: Software Engineer at Google NYC. Visit http://fabricioph.com to learn more! More about you: I am a half indian and half Jewish. I was born in Atlanta, Georgia in the US. I grew up in Atlanta, Chennai, India, and Jakarta, Indonesia. More about you: I’ve a technical background with hands-on experience with management and developed a deep business sense along the way. I love building innovative products and solving challenging problems. More about you: Passionate Java and Android developer. Tech savvy female with digital DNA. 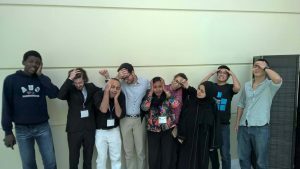 ArabWIC Ambassador (Palestine Chapter). Android Trainer. Interested in digital marketing and women empowerment. Good at: I like to tackle multiple projects at a time. I took up several internships and assistants at the university at the same time. I undertook software development projects from the Physics department in the Experimental Research Building to build a cosmic ray tracking software. I like to work outside the classroom more than inside the classroom. I do not just like to completely dedicate myself to academics. Love to do: Play multiple games of pong with my good friend. Go out with friends into the city to watch movies or eat at a restaurant. More about you: Born on 1994, this girl made an entry into a house of four. She went on to excel and outshine her pears in school. She has a keen interest in games, reading and puzzle solving. Given her curiosity of the inner workings of computer devices, she enrolled in a Computer Science degree. She now appreciates the power of coding and has an inclination towards user experience design. Love to do: Reading and writing. 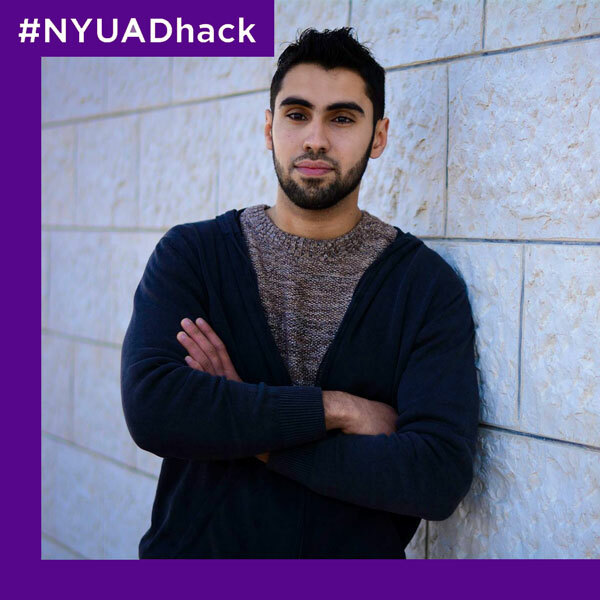 More about you: Khalil is the Co-Director of MIT Hacking Medicine, a student group dedicated to enhancing the creation of novel solutions to pressing healthcare problems across the world. 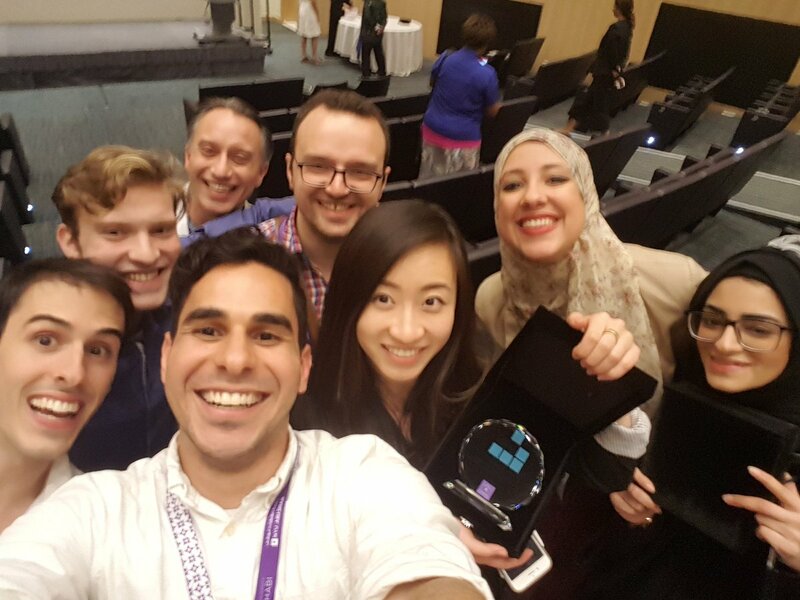 MIT Hacking Medicine events have created 30+ companies, and raised $100M+ in seed funding. 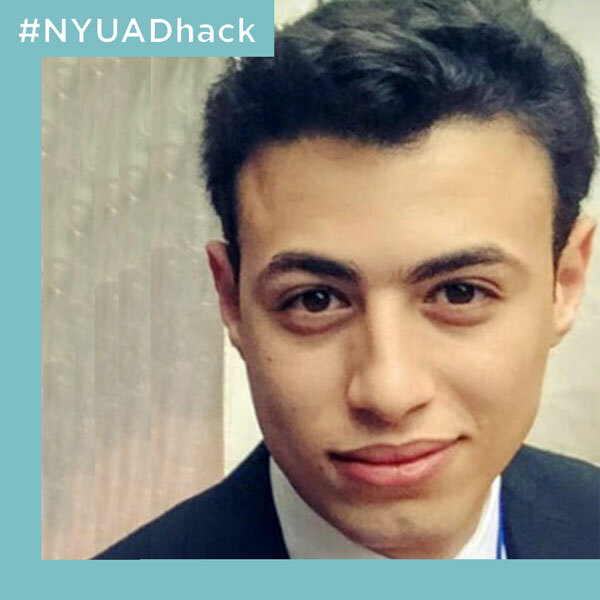 Khalil is passionate about increasing the translation of fresh ideas and concepts from bench to bedside through research and entrepreneurship. He believes that technology can play a significant role in improving the cost and quality of care provided to patients, affording them a better quality of life. 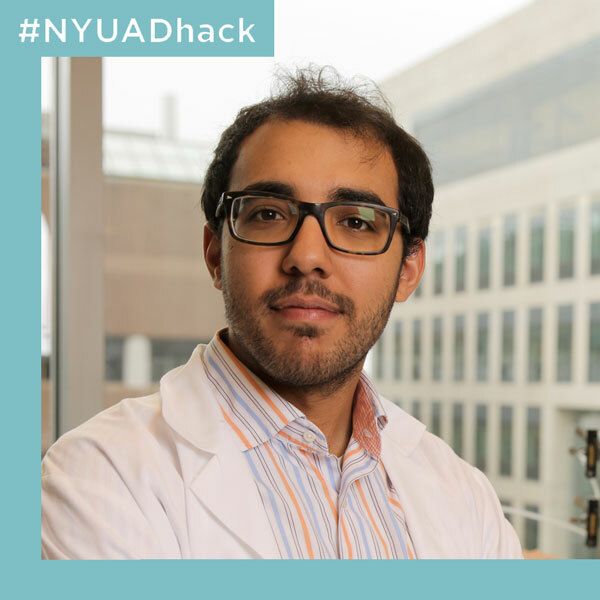 Khalil is currently a PhD student in the Health Science and Technology department at MIT and Harvard Medical school, studying Medical Engineering and Medical Physics. 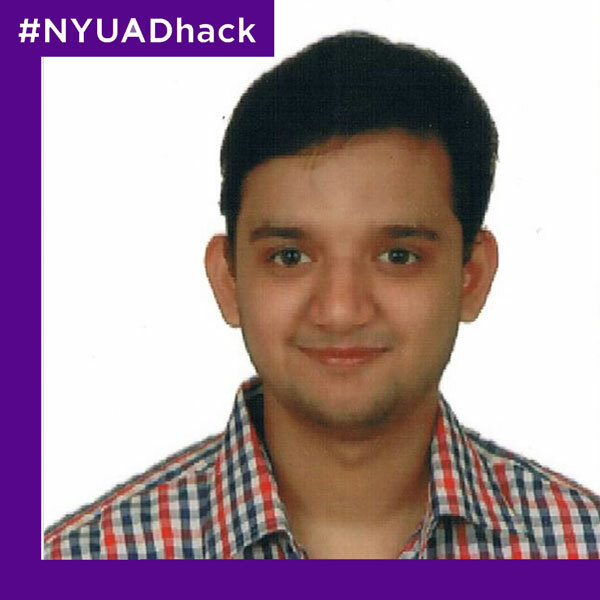 His current project is focused on developing implantable devices for chronic neural drug delivery. Khalil holds a M.S. in Mechanical Engineering from MIT and B.S. degrees in Mechanical Engineering and Bioengineering from the Pennsylvania State University. 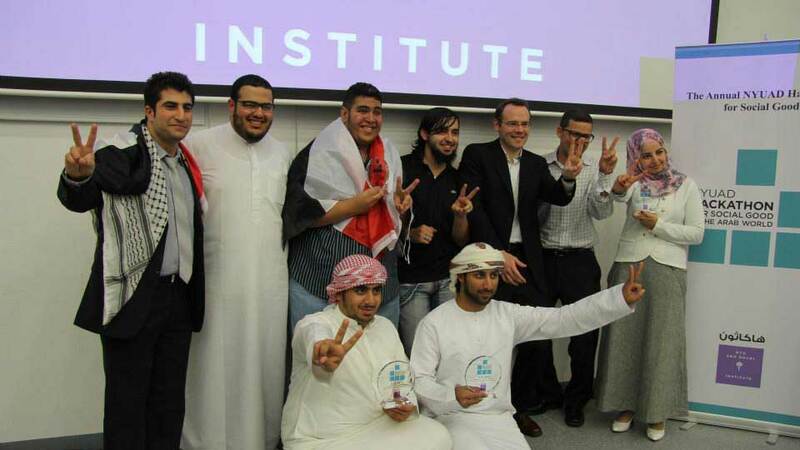 Before that, Khalil attended the International School of Choueifat in Alain. Love to do: Reading, Latin Dancing, Dabke, Sailing, and watching planes! 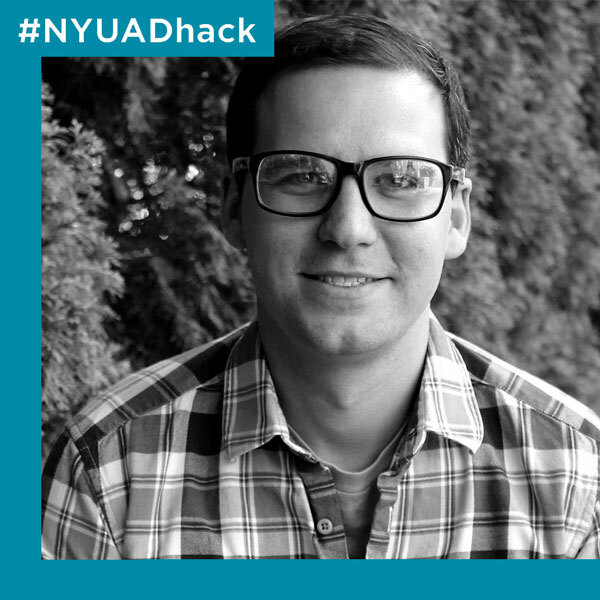 More about you: Stephen works as a User Experience Designer in New York City. 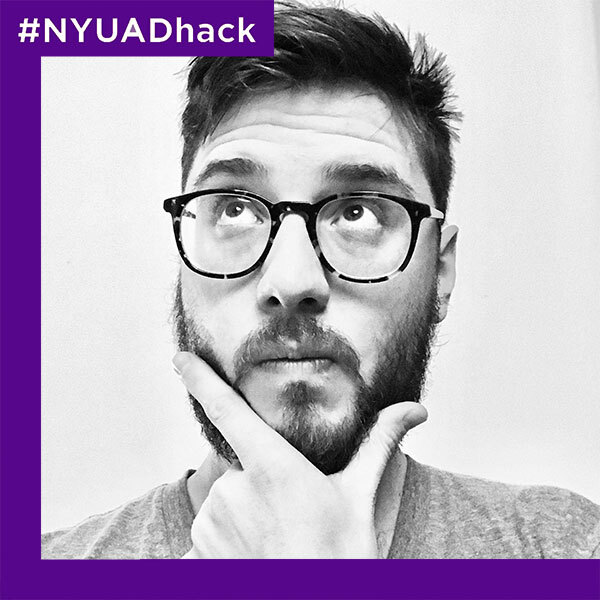 He holds a BFA from Purchase with a concentration in design and is currently working as as the User Experience Designer in Residence at Cornell Tech. 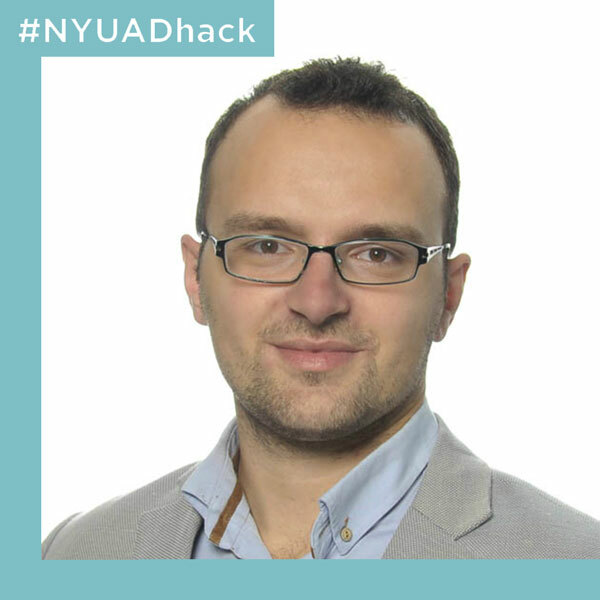 He is passionate about the democratization of design, creating collaborative workflows, and building products that connect people. He spends his days searching for balance between utility & pleasure in the tools he helps to build. 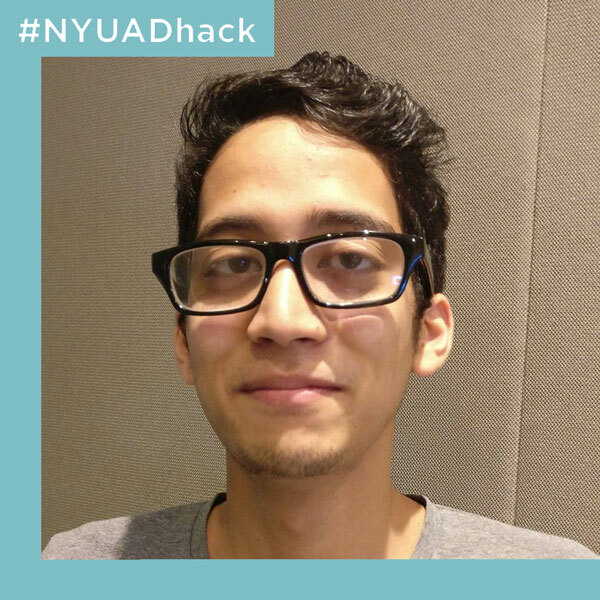 Over the past few years he has participated in hack-a-thons, start-ups, and agencies working with small to medium sized multi-dicipline teams building websites, apps, products, films, and animations. 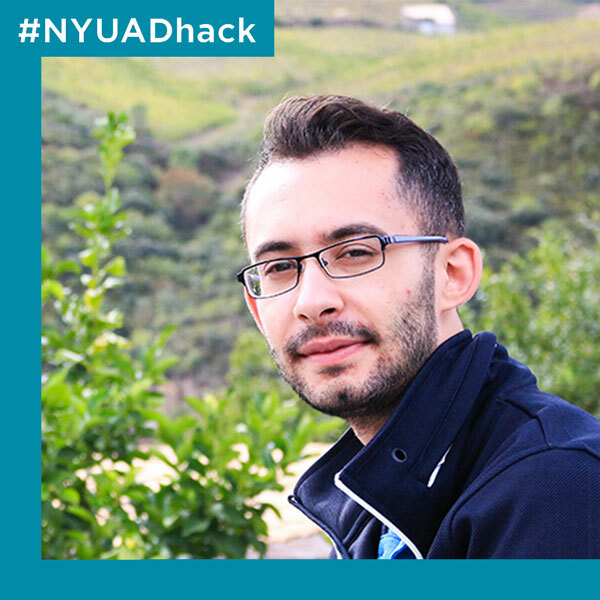 More about you: I’m a Lebanese CS senior student and a software development part-timer. I love to write clean code and proper documentation. I like all sciences and enjoy reading about the latest breakthroughs in all the scientific fields. I’m constantly looking to improve my skills and broaden my experience as much as possible. More about you: A life-long Bostonian, my background and interests lie in the intersection of biological sciences, innovative technologies, and public and global health. I am also a member of the student group MIT Hacking Medicine, that develops innovation techniques to inspire communities to tackle the most challenging pain points in healthcare. 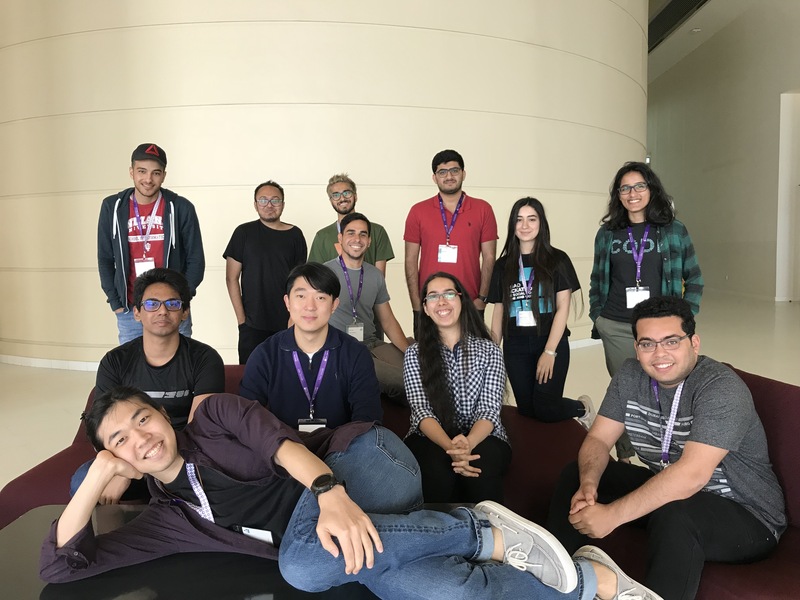 More about you: A tartan – Carnegie Mellon SCS Class of 2017 with interests in Machine Learning, Text Processing and Social Computing. I like to blog and brag about my travel stories. I am a potter-head and like to collect coins and key chains. In my free time I like to cook. Love to do: Cooking and watching movies. A humanitarian within the corporate world. Studied and pursued a career in finance, but in parallel I’ve volunteered and carried out various initiatives mainly focused on education for underprivileged people. I would like to continuously challenge the ideology that if you are a corporate oriented person, you cannot be a humanitarian. I love traveling and believe that there is nothing more important than connecting with people and establishing genuine and meaningful relationships. 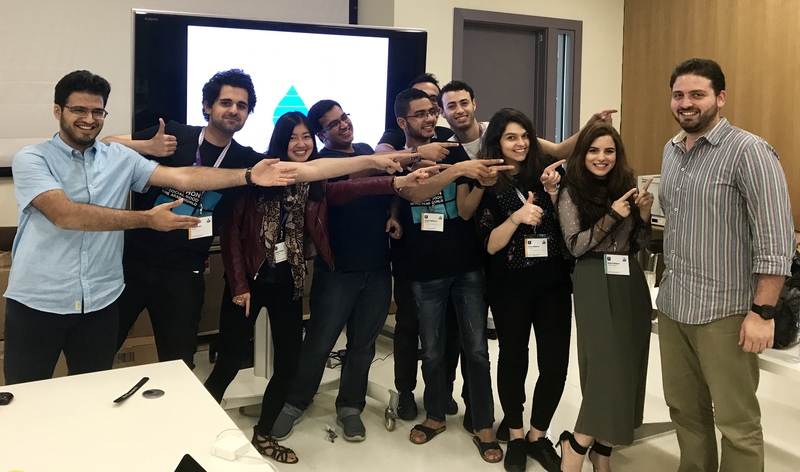 More about you: A double majoring student in Computer Engineering and Electronics Engineering who interned at Google Silicon Valley twice, at Affectiva co. as Machine Learning Intern, UC Berkeley Stardja Dai Lab and Microsoft Advanced Technology Labs. 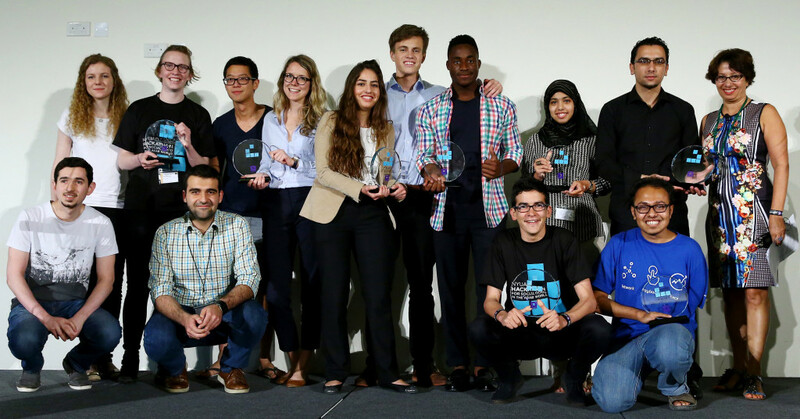 I love coding for a cause and working on entrepreneurial ideas that helps shape the world. Good at: Mainly into Web Development and Android. I’m also a Graphic Designer. More about you: I’m a keen hackathon enthusiast and think life is a hackathon. No problems only solutions. Good at: My secret power is reading and interpreting error messages. I have spent hundreds of hours as a TA and tutor so I have lots of experience helping people figure out why their code isn’t working! More about you: I’m a current PhD student in Human Centered Design & Engineering (HCDE) at the University of Washington in Seattle, WA, USA. HCDE means we study not just the question of how to build things, but also what we should build. We use a combination of qualitative and quantitative research methods to understand the relationship between people and technology. 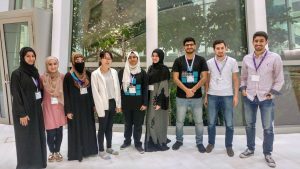 My personal research interest is in understanding how people can be more empowered specifically through informal computer science education. Before starting my PhD I studied Computer Science and Engineering at Michigan State University in East Lansing, MI, USA. 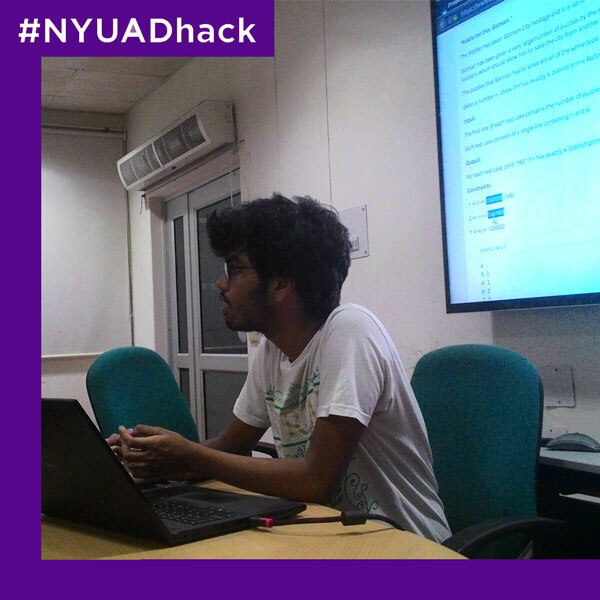 While studying I also participated in hackathons as a hacker, volunteer, mentor, and organizer. 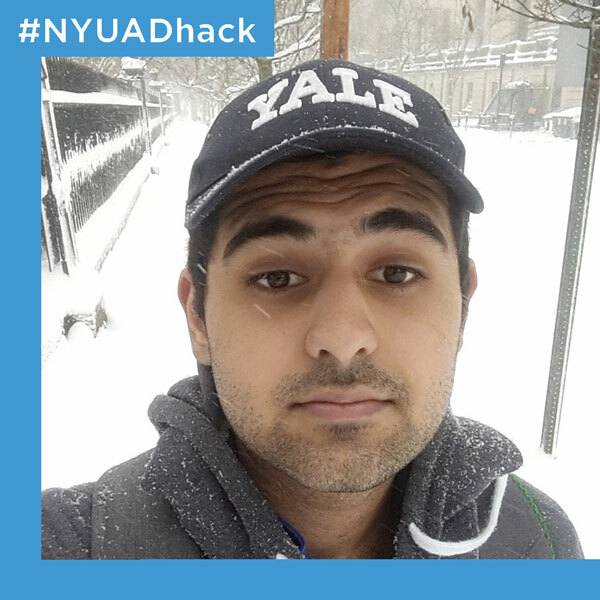 More about you: I am a sophomore at Yale, majoring in Electrical Engineering & Computer Science and Economics. I write for the Yale Daily News, work as a consultant for the NYC based start-up Citisense, and love problem solving in context of real world problems. Love to do: Go running, hang out with friends, sleep. More about you: Ken Leland is the CTO of Video Tech startup Vydia and former SVP of Engineering at Cloud Telecom Service Provider Monmouth Telecom. Ken holds an MS from Stanford and a BS from Rutgers, both in computer science. More about you: I’m a fast learner computer science student with 2 years experience in web development who wants to change the world and solve real-world problems, I’m a Co-Founder & CTO @ GATTAA Tutoring platform (Peer-to-peer tutoring service in MENA region). More about you: Farah Shamout is currently reading for her DPhil in Engineering Science at the University of Oxford as a UAE Rhodes Scholar. 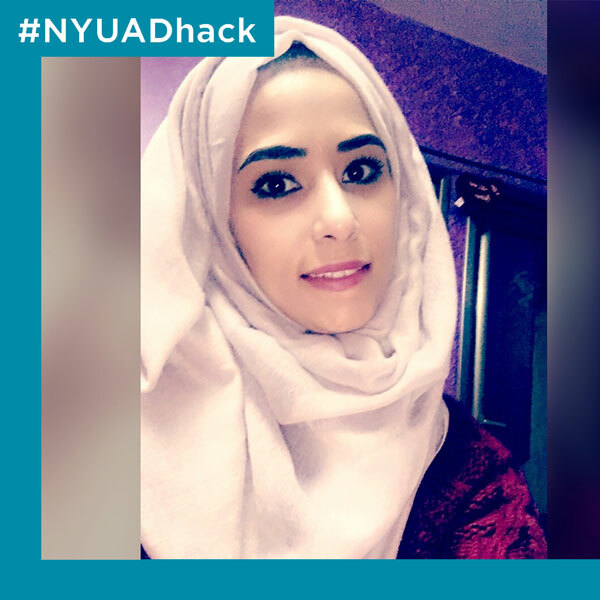 Before joining Oxford, Farah completed her BSc in Computer Engineering at New York University Abu Dhabi. 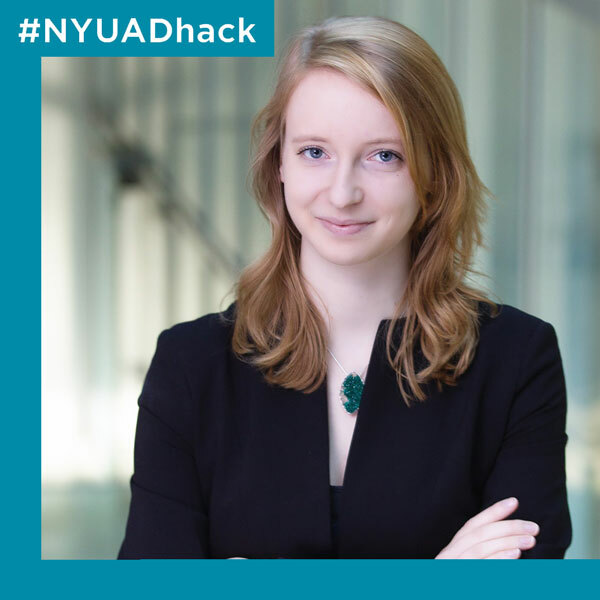 Her present work focuses on creating a hospital wide alerting system that provides real-time assessments of patients based on big data and machine learning methods. 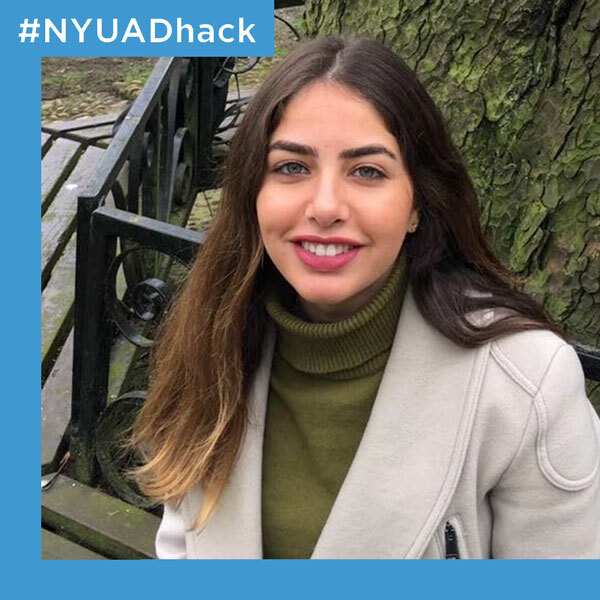 Farah is particularly interested in the interaction of health and wellbeing and technology, women entrepreneurship and our future with artificial intelligence. Love to do: go for a run! More about you: I’m Param Singh, a Computer Science student at NITH. I write code, listen to music, play chess and reddit. Love to do: Mostly eat and sleep. More about you: Sonia is a Founding Partner of VentureSouq. Previously, she headed Advertising Sales for Turner Broadcasting’s portfolio of children’s platforms across MENA and Africa. Prior to Turner, Sonia worked with Viacom’s Emerging Markets’ Strategy Group and Microsoft’s Strategy and M&A team in London. Sonia holds a B.A. from Yale University and a MSc from the London School of Economics. She is a Charter Member for The Indus Entrepreneurs (TiE) Dubai chapter, serves as the UAE Director for the Yale Alumni Schools Committee, is an active Committee member and mentor at e7 Daughters of the Emirates and an advisor to Air Shepherd. More about you: I’m usually called by my friends a social butterfly cause I have too many different social circles. I’m also a “Jack of all trades, master of none”, I can easily pick up new hobbies or find new interests but I rather know at least one thing about everything than become a master of only one. It’s good to be specialised in something but I’m still trying to find my passion! Love to do: Playing on my guitar and singing, Drawing, Reading, watching Japanese verity shows animation and learning the language. 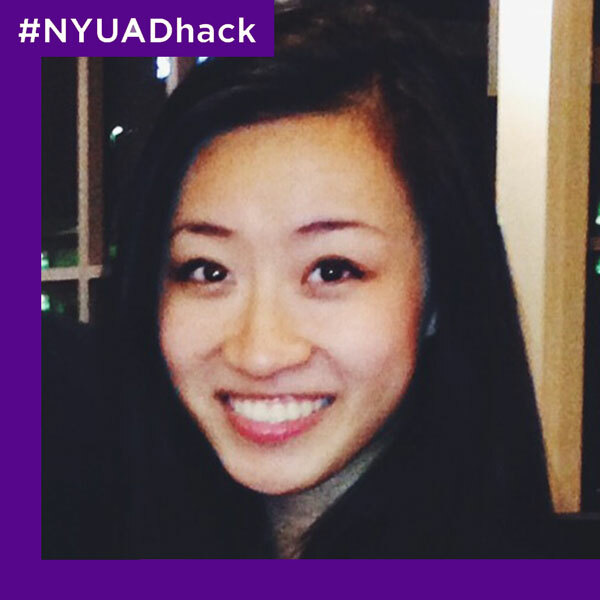 More about you: Joyce Zhang is an MIT engineering graduate and an alumna of the NYUAD Hackathon. 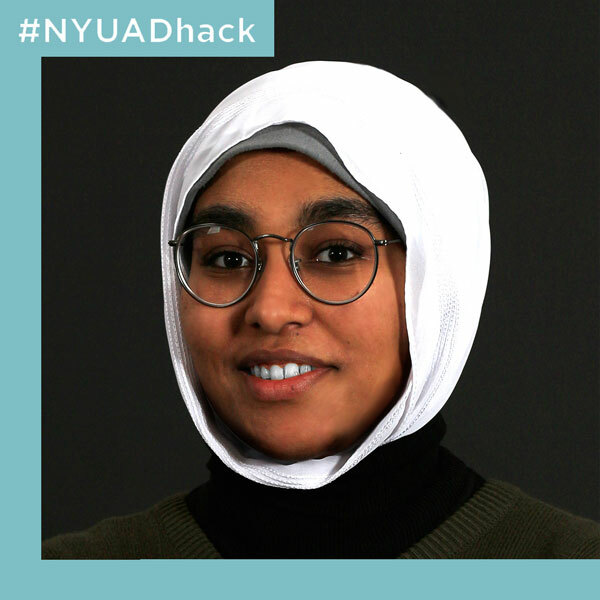 She has won awards at several hackathons, including first place at the Singapore Environmental Health Hackathon and second place / Intel & GE Prize at the MIT Healthcare Hackathon. 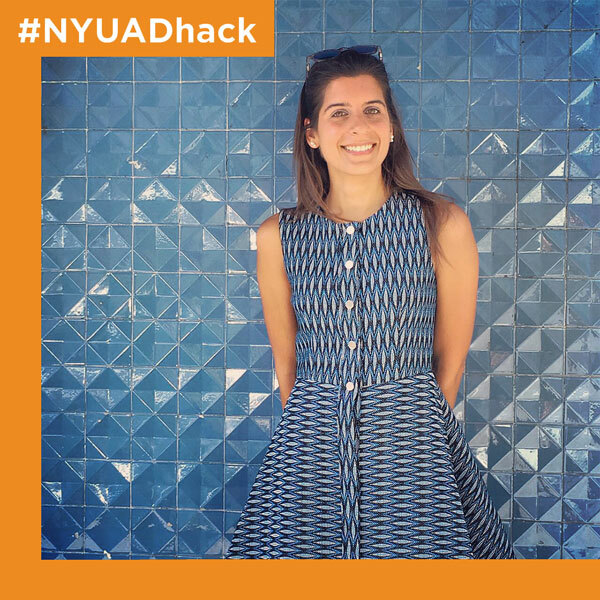 She has also developed drone image recognition software for Engie, France’s largest public utility company, and created an online tutoring platform for MIT-founded startup Rev.com. 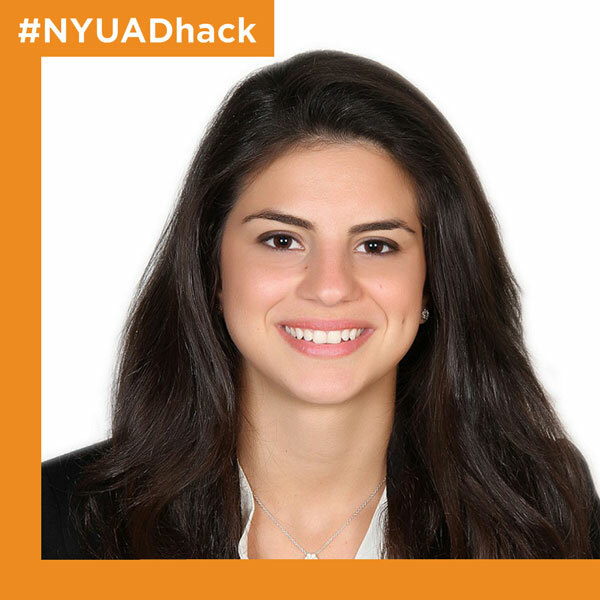 She currently works at the Boston Consulting Group, a global management consulting firm, where she helps Fortune 500 companies solve their business problems. 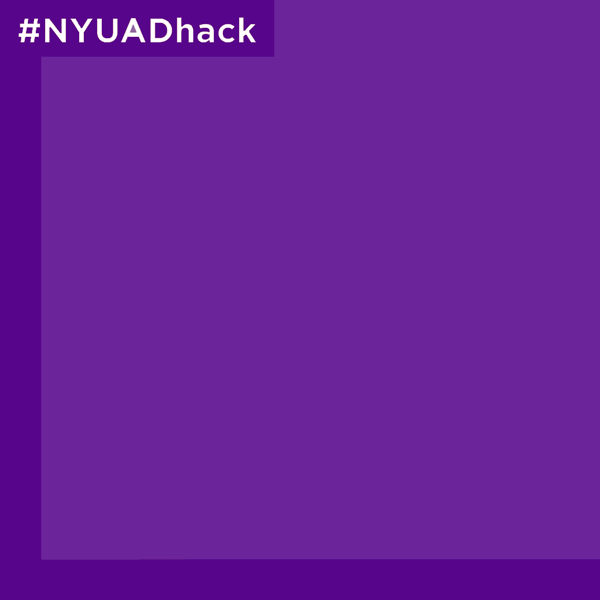 More about you: Student during the day — Hacker during the night, Hackathon Enthusiastic, Big Dream and expensive taste. More about you: Art and technology are my passion, I hold an IT-Multimedia bachelor degree, and currently I’m working as graphic designer for LYNX VISION. I’m a press coordinator in ArabWIC UAE Chapter, and a Women Techmakers Lead. 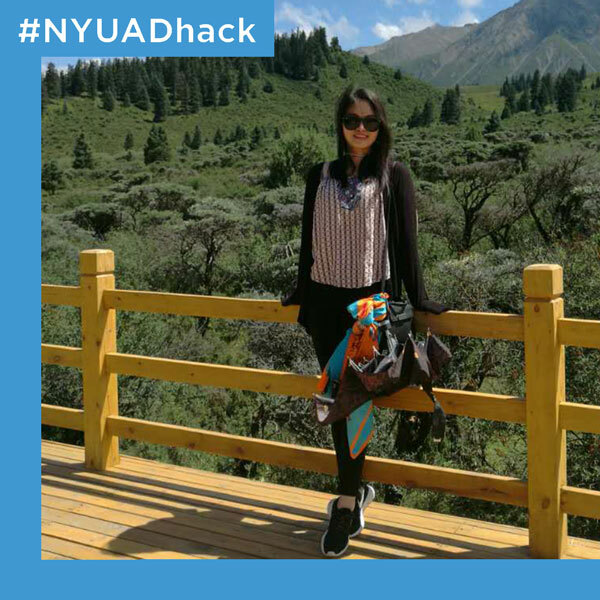 More about you: Jessica Chen is a senior student from New York University, Shanghai, double major in data science and Business & Finance. 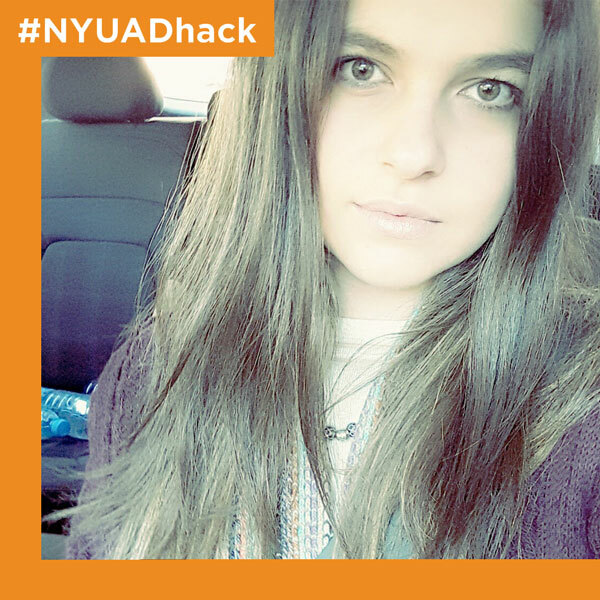 She has interned at Morgan Stanley and UBS, conducting web programming jobs. 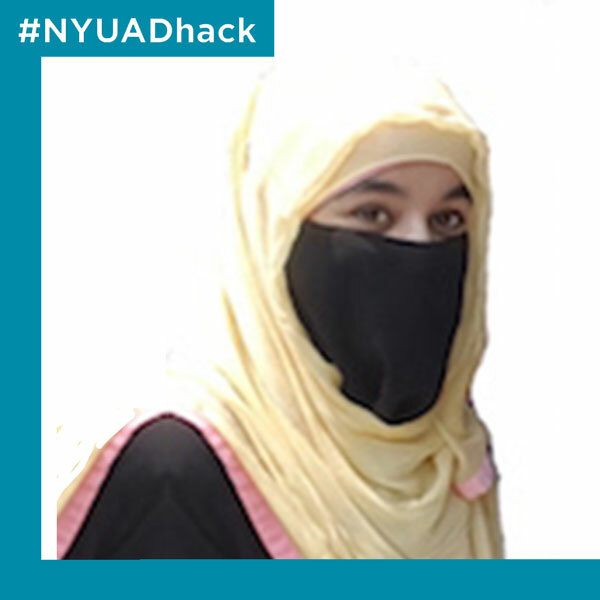 She is proficient in Python Programming with Data Analytics Packages including Numpy, Pandas, scikit-learn. 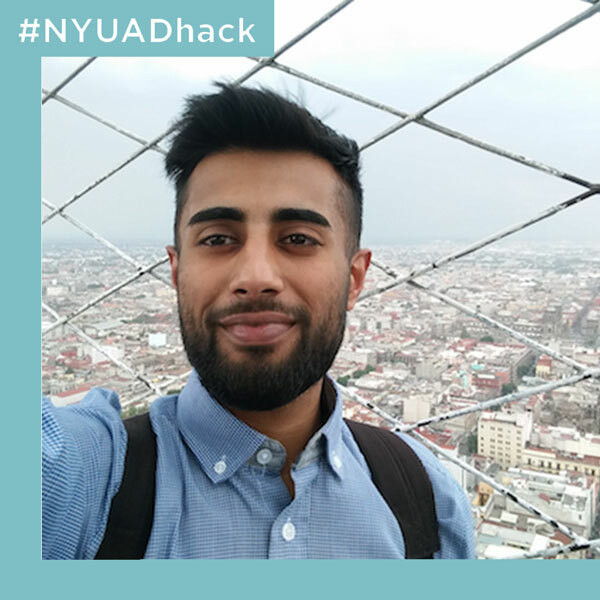 More about you: Varun is an entrepreneur and product builder working at the intersection of education, social change and technology. 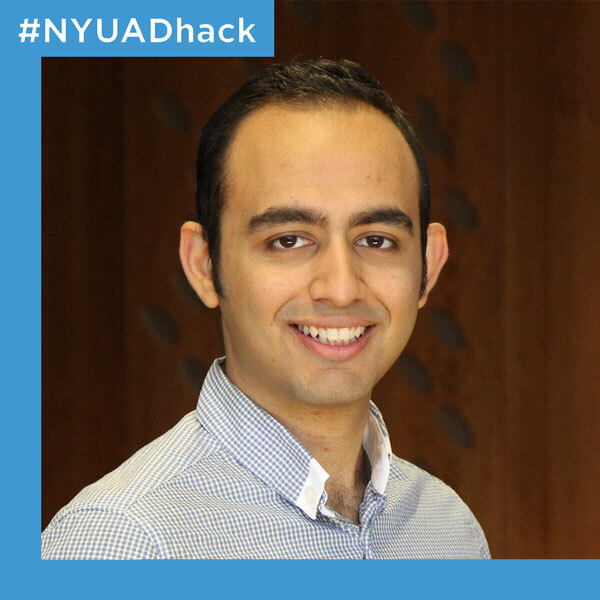 He uses his core skill sets of engineering, product design, sales and K-12 education on a daily basis to bring a more meaningful improvement in lives of people in underserved markets. 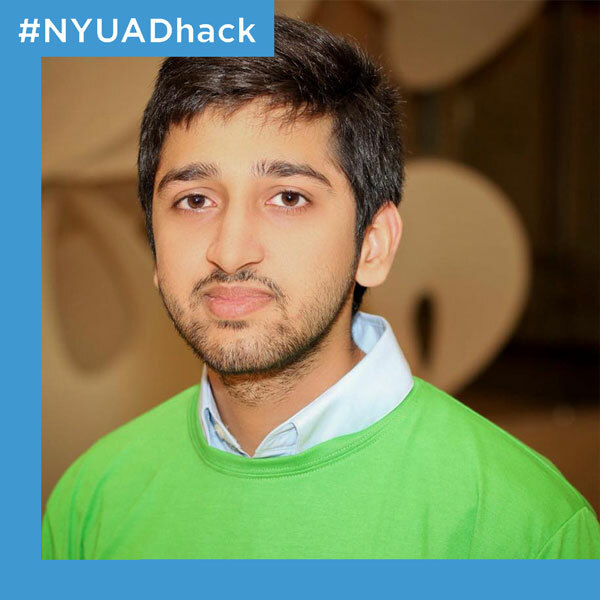 Varun is most passionate about improvement in K-12 curriculum and instruction in schools around the world as a means to improving development outcomes through education. He also care deeply about governance & civic participation, social entrepreneurship as a discipline, and poverty. 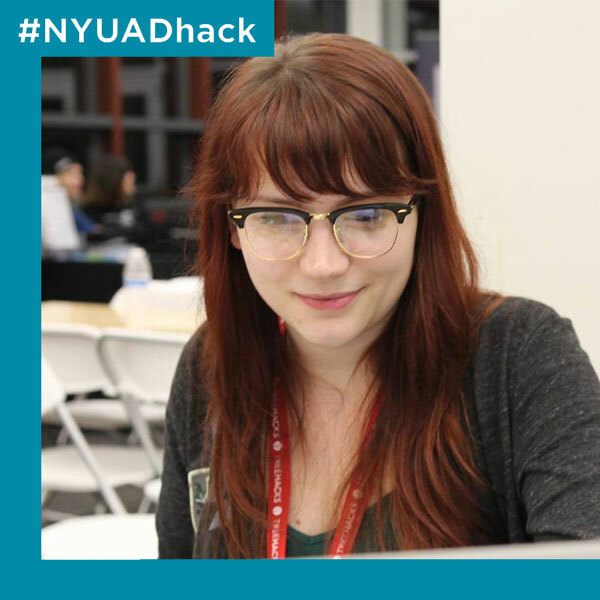 More about you: I am a software engineer with previous work experience from interning at Google, Microsoft, and Palantir Technologies. Recently, I graduated from the University of Oxford and am currently starting my first full time job. 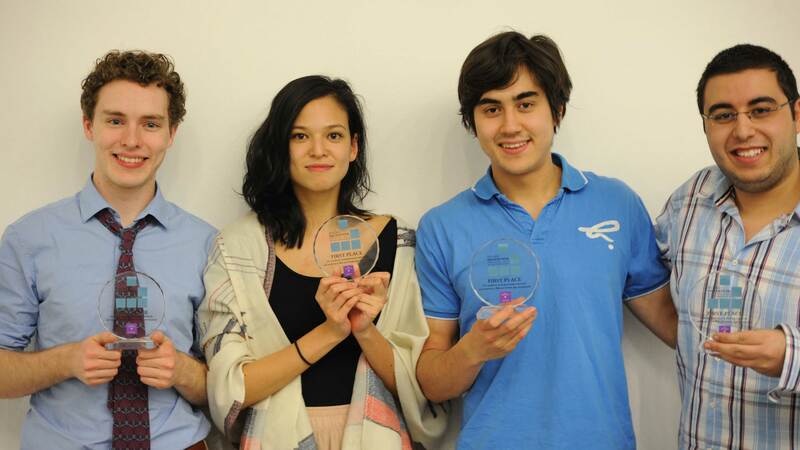 In my free time, I am a passionate event organizer and recently organized the magical OxfordHack. 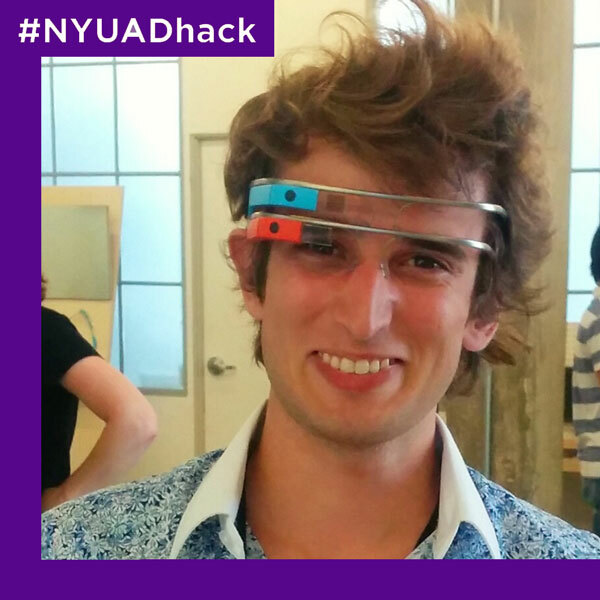 As a hackathon enthusiast and regular attendee, I am very engaged with the European hackathon community. 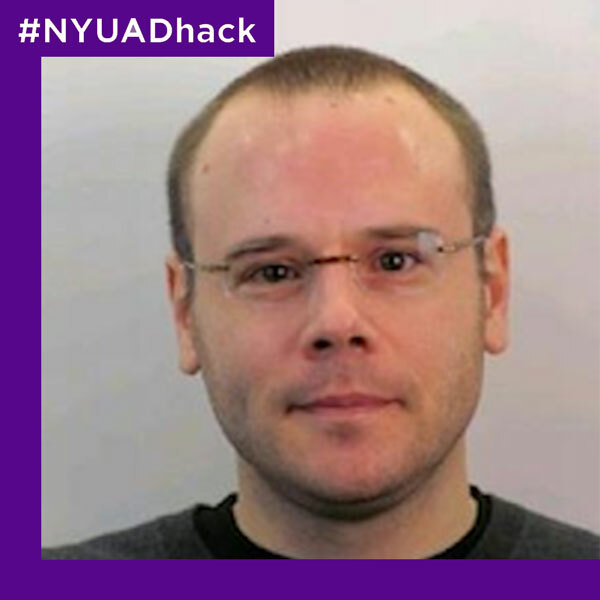 Founder and Chair for NYUAD Hackathon, Professor of CS at NYU New York and Affiliated Faculty at NYUAD. 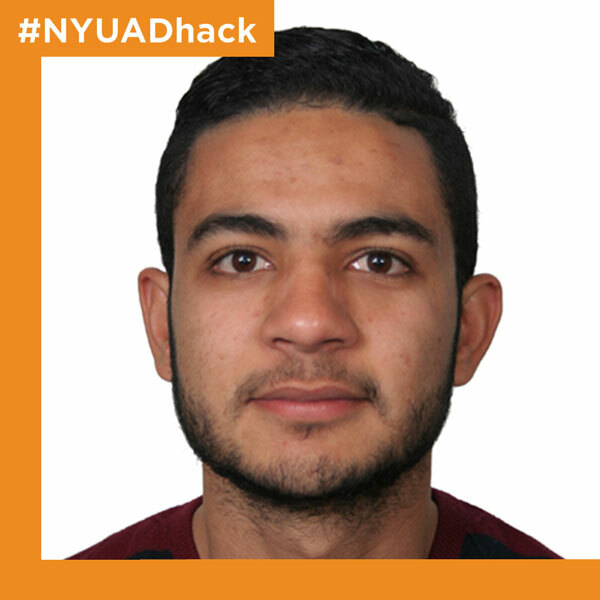 Founder and Chair of the NYUAD Hackathon. Good at: Research, Teaching, Organizing and leading CS International collaboration for Social good and Passionate about Women in Computing. 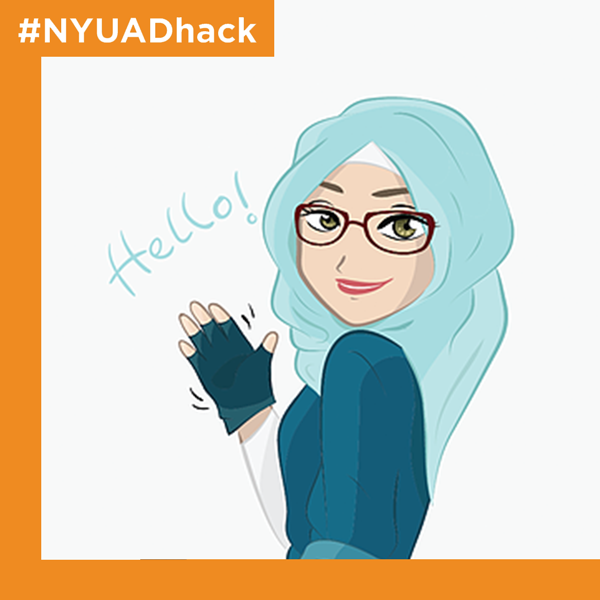 More about you: Professor Sana Odeh, is a Clinical Professor, and Faculty Liaison for Global Programs of Computer Science at Courant Institute of Mathematical Sciences, New York University, and an Affiliated Faculty of Computer Science, New York University Abu Dhabi (NYUAD). 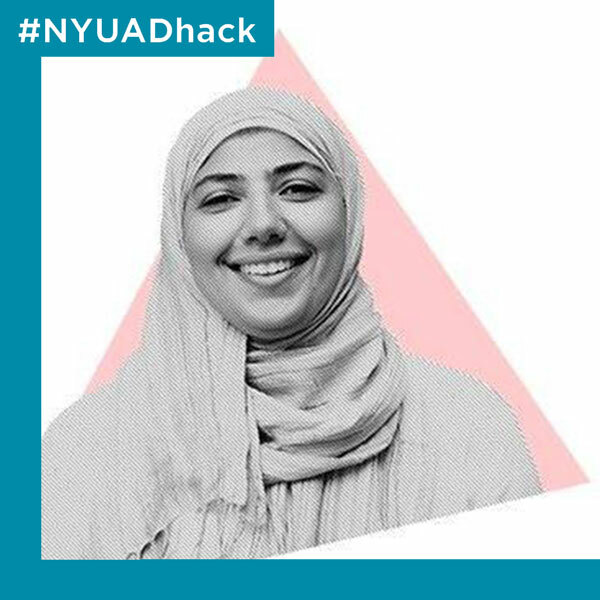 A proponent of women in technology, Professor Odeh is the founder and chair of the NYUAD Conference on Women in Computing in the Arab world (held in Abu Dhabi during Spring 2012, 2013, and 2015), founder and chair of the Arab Women in Computing (arabwic.org), founder and chair of the Annual NYU Abu Dhabi International Hackathon for the Social Good in the Arab World, and chair of the annual New York City Girls Computer Science and Engineering Conference (sponsored by Google, NYU’s Courant Women in Computing (WinC) and Princeton University Graduate Women in Science and Engineering (GWISE). 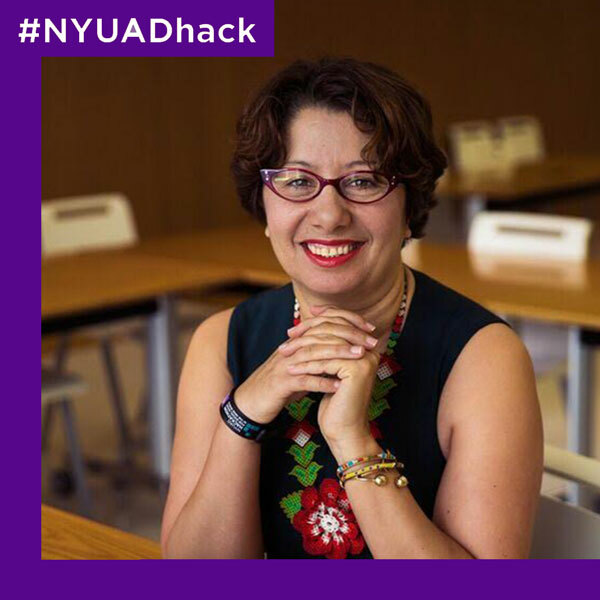 Professor Odeh is also the faculty advisor for NYU’s Courant Women in Computing (WinC) at NYU NY. She is also a member of the leadership committee of the Grace Hopper Celebration of Women in Computing (GHC), the world’s largest conference for women technologists, and also a member of the steering committee of the Association for Computing Machinery Council on Women in Computing (ACM-W). 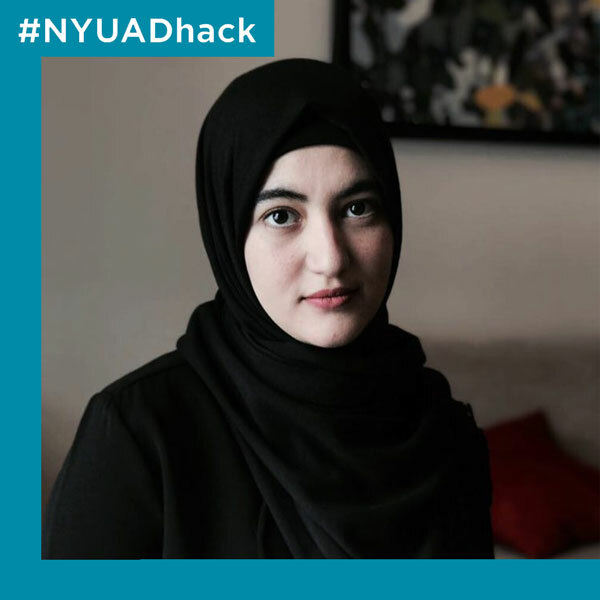 She is also an Affiliated Faculty of Computer Science at New York University Abu Dhabi (NYUAD) where she spent three years (from 2010 to 2013) setting up the Computer Science department at New York University Abu Dhabi (NYUAD) and also created successful international collaboration projects in Computer Science. 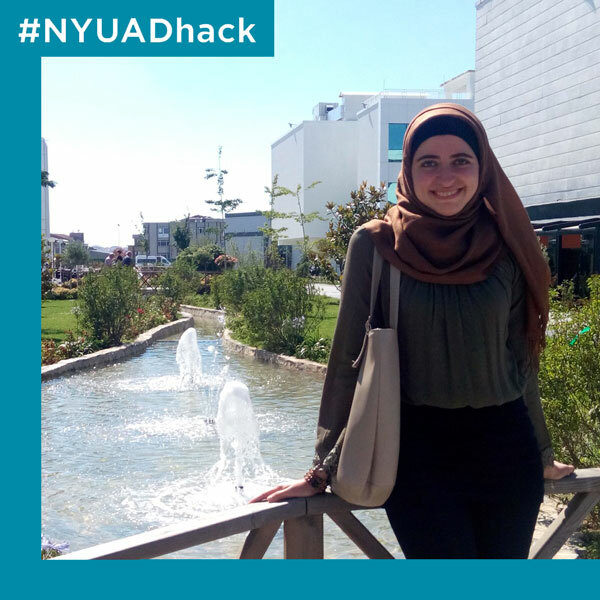 Her research focus is Programming Languages and Web and Mobile Technologies, Developing information technologies for the developing world, E-Learning, and Arab Women in Computing. Love to do: Hang out with friends, walk aimlessly, eat, watch movies, and read. Good at: Learning a new skill completely from scratch quickly enough for most emergency situations! More about you: Software Engineer and Researcher at Qatar Computing Research Institute, working on applying Deep Learning for Arabic Language Technologies! 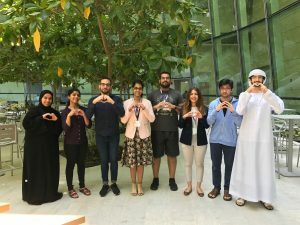 Bachelors and Masters in Computer Science from Carnegie Mellon and Stanford, with a specialization in Artificial Intelligence. 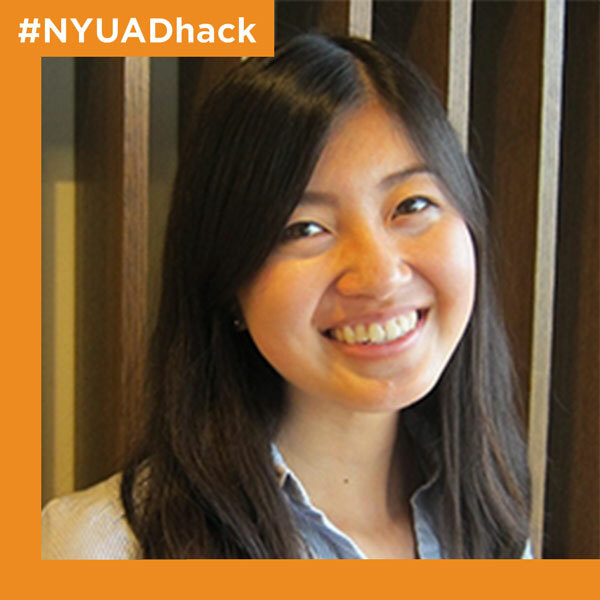 More about you: Tiffany is a researcher and project coordinator with NYUAD’s Center for Technology and Economic Development. She is passionate about the development and implementation of technologies that can solve some of society’s most fundamental challenges. Her current work is centered on the development of mobile Android apps that can be used to crowdsource economic data from farmers in Ghana. 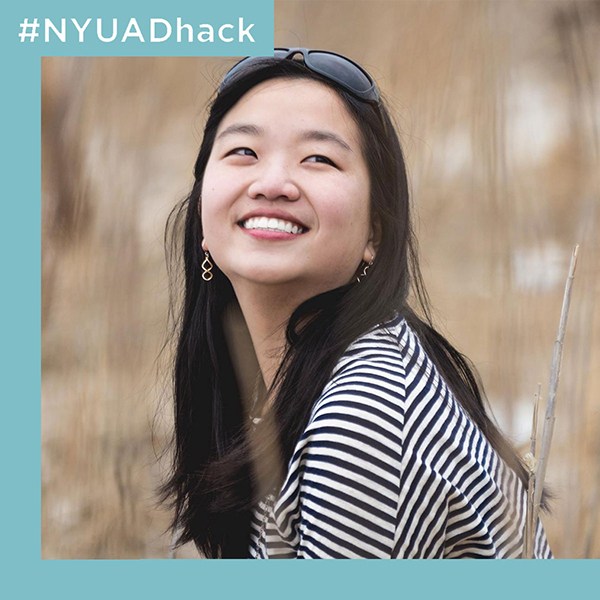 Tiffany brings a global perspective and human-centered design approach to her work, and enjoys using insights from her extensive field experiences to make good ideas great. 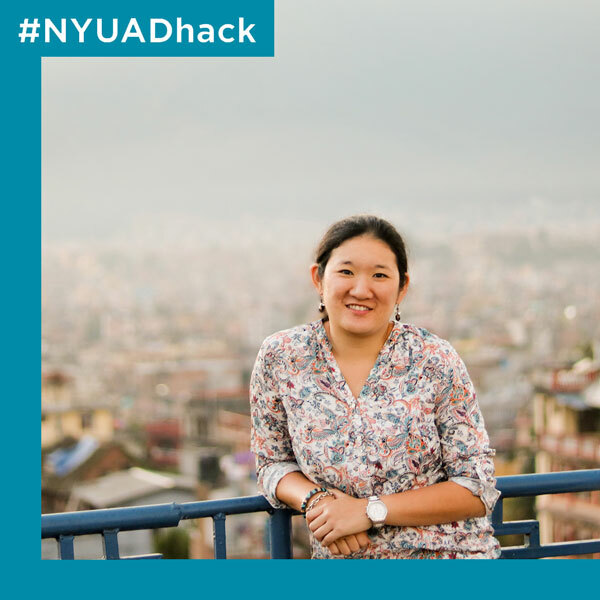 She has been involved in nearly all stages of the product life-cycle and is comfortable wearing many “hats.” Prior to CTED, her PhD research focused on inter-disciplinary solutions to challenges of energy access and rural electrification in sub-Saharan Africa. Tiffany is originally from the US and has lived and worked in the UAE for nearly 5 years. She enjoys music, photography, and travel on the side. 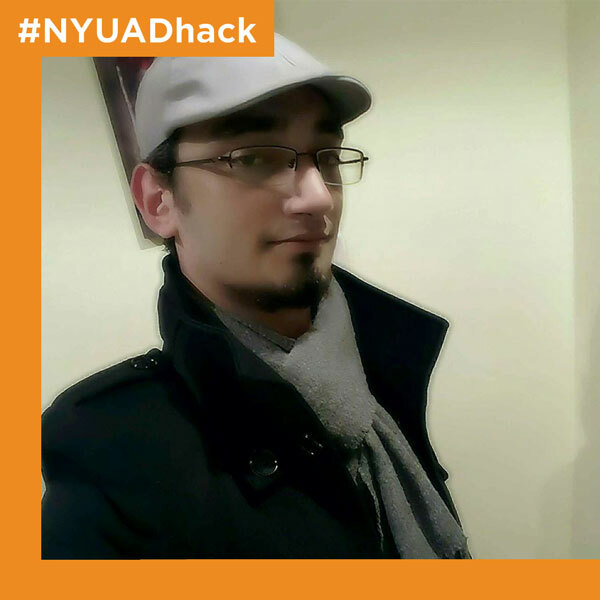 More about you: Nizar Habash is an Associate Professor of Computer Science at New York University Abu Dhabi (NYUAD). 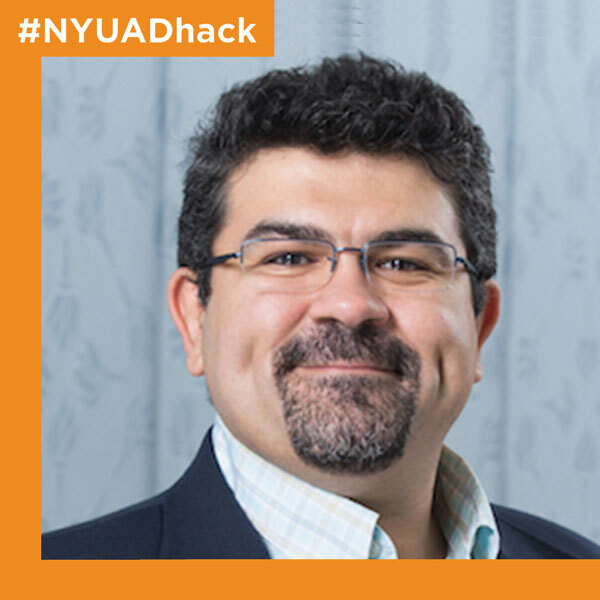 Professor Habash specializes in natural language processing and computational linguistics. 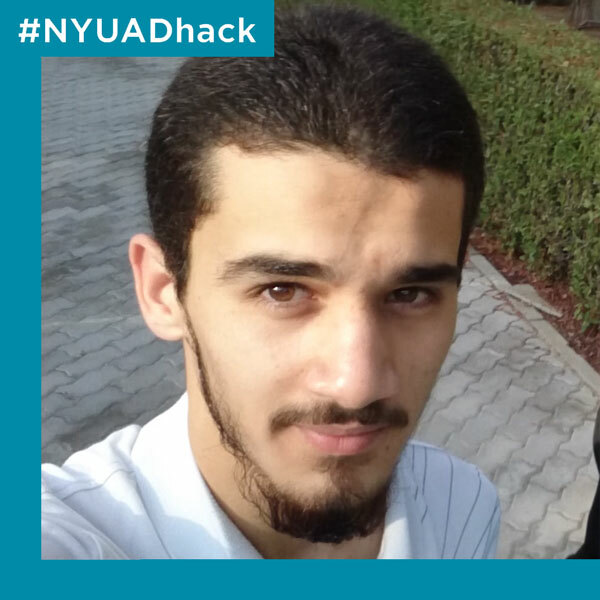 Before joining NYUAD, he was a research scientist at Columbia University’s Center for Computational Learning Systems. His research includes extensive work on machine translation, morphological analysis, and computational modeling of Arabic and its dialects. 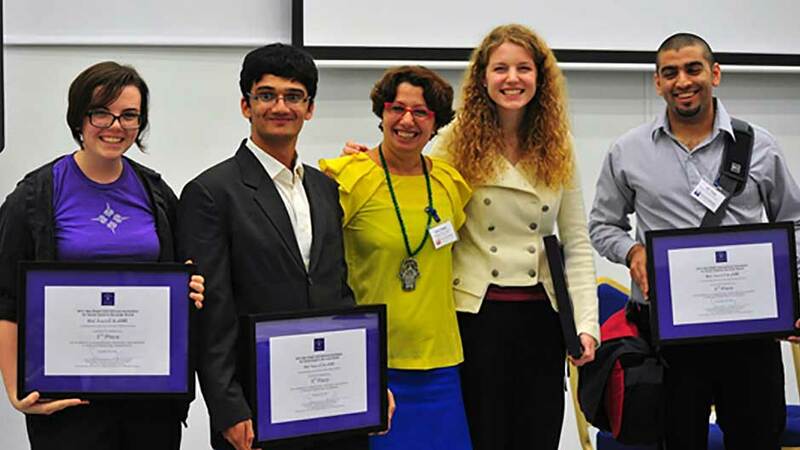 Professor Habash has been a principal investigator or co-investigator on over 20 grants. 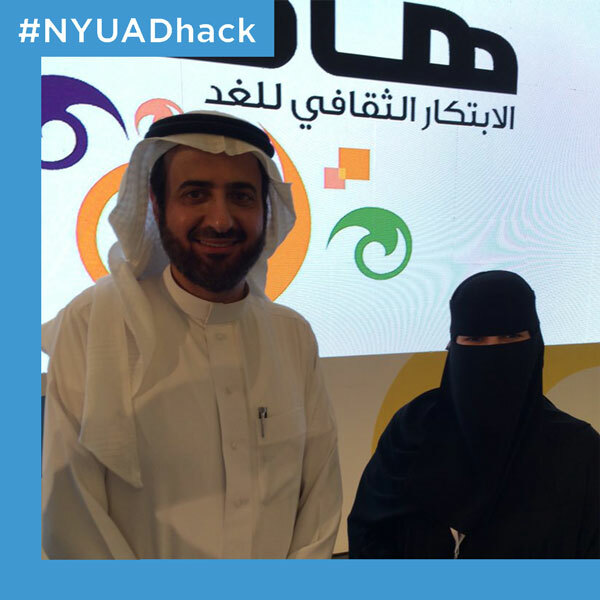 And he has over 150 publications including a book entitled “Introduction to Arabic Natural Language Processing”. Love to do: Work on my art projects. Good at: I am very good at adapting to new environments fast. 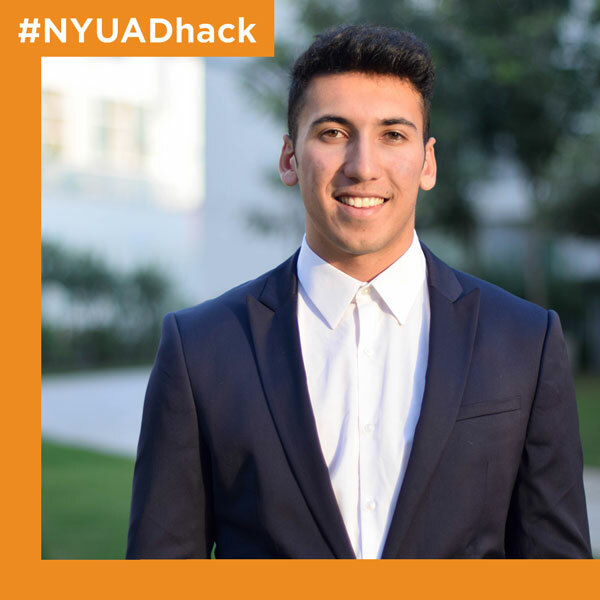 More about you: Since childhood, I have been passionate about technology and computers and fascinated with the rapid advancements in technology, which drove me to become a doer rather than just a dreamer, so I decided to pursue a B.E. in Computer Engineering. 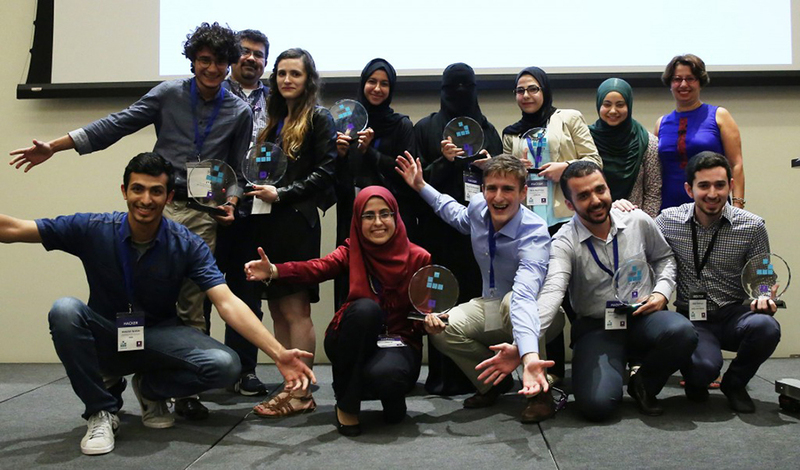 Because of my high achievements at school, the European Union granted me a full scholarship to study computer engineering at the Lebanese American University. 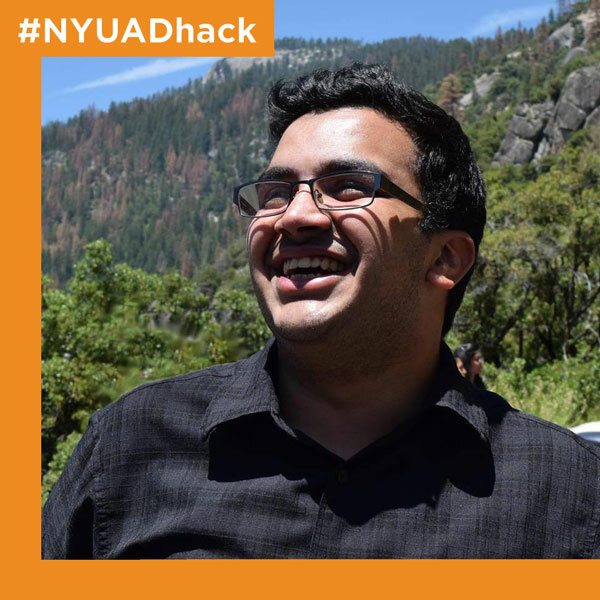 Through my five-year journey in computer engineering, I enriched my knowledge through various major courses and worked on projects that allowed me to utilize my acquired skills and passion to turn ideas into reality. University is not only about courses and exams, but about learning fundamental lifelong skills as well. I participated in various extracurricular activities and volunteering opportunities in parallel with my university courses which developed my soft skills as well. Love to do: I like to walk in the nature and enjoy its beauty.